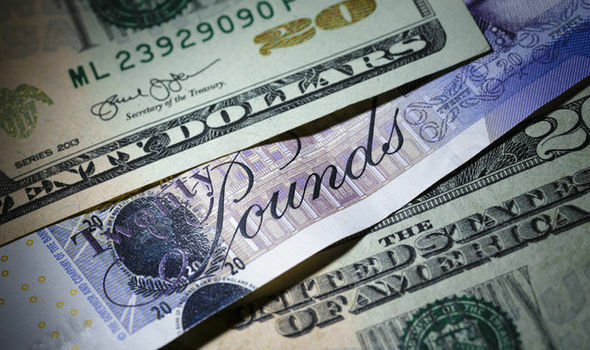 This morning, despite the pound’s early attempts at rallying, the GBP/USD exchange rate is down, and is currently trading at a rate of .276, which is 0.4 percent lower than its opening level. Bitcoin price RISING: How high could Bitcoin rise today? Why is Bitcoin rising? Bitcoin price latest: Could BTC could trade at $20,000 AGAIN by 2020?